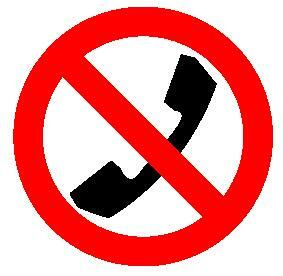 The federal legislation creating the framework for Canada’s National Do-Not-Call List was passed in 2005. On December 21st, 2007, the CRTC awarded a five-year contract to Bell Canada to operate the National DNCL, and announced the list would be active on September 30th, 2008. The operator is responsible for registering numbers, providing telemarketers with up-to-date versions of the National DNCL, and receiving consumer complaints about telemarketing calls. Real estate brokers and salespersons, including REALTORS®, making unsolicited telephone calls are “telemarketers” within the meaning of the legislation.